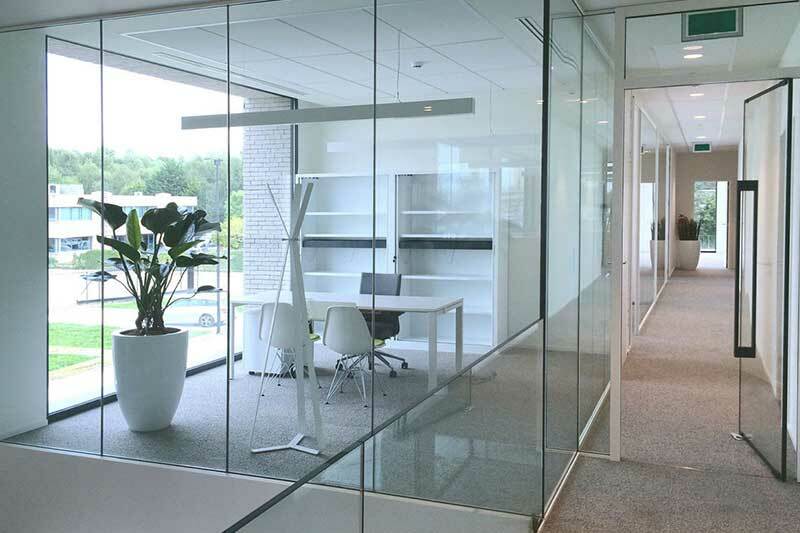 Leading structural glass specialists Glasstec Systems, of Upshire in Essex, have recently introduced their Lunax range of elegant all-glass frameless fire-resistant doors. Not only do they provide contemporary aesthetics with a real sense of light and transparency, they fully meet the requirements of E, EW and EI in fire resistant glass set out by UK Building Regulations Approved Document B. Style and safety as standard! The Lunax doors consist of a fully glazed surface and feature only four discreet clamps, creating a sleek, minimalist interior glass door which is perfect for modern interiors. Offering a fire-proof resistance on both sides of the glass of either 30/30 or 60/60, the Lunax range truly combines elegance with comprehensive fire safety. Offering minimal and seamless detailing throughout, the doors feature flush head and floor closers. Steel pivots are used which feature electromagnetic hold open springs for automatic closing in the event of a fire. The innovative doors are easy to integrate into new build designs or renovation projects. The fixing details use graphite strips which connect the glass doors to surrounding fire-rated wall structures. This results in a much more modern and clean aesthetics, compared to traditional, cumbersome surrounding frames, hinges and closers. The Lunax range is available in thicknesses of 20-27mm in single door format or 20-28mm in double door format. 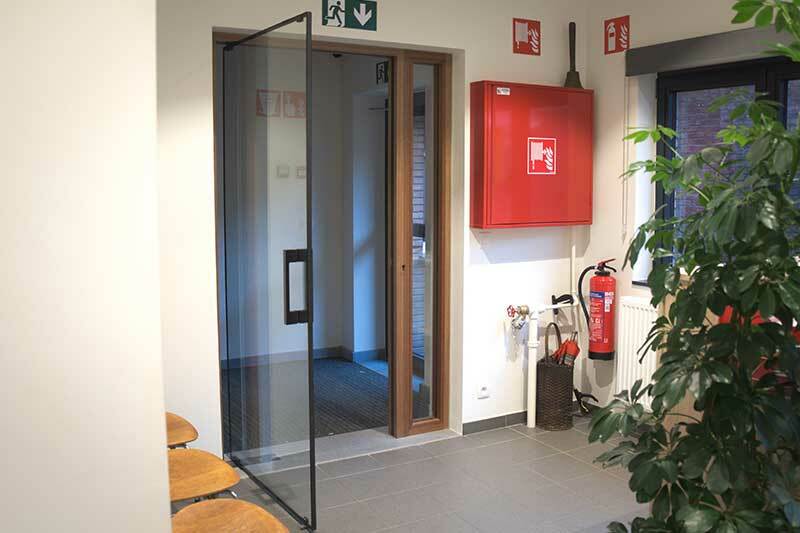 The Lunax range of fire-rated doors are the ideal solution for contemporary residential or commercial interiors, where frameless glass fire safety doors are required to complement the minimalist styles. “We are delighted to offer the Lunax range of doors to the UK. Their level of fire resistance is unparalleled in the market currently and our clients really appreciate the sleek appearance of the frameless doors. 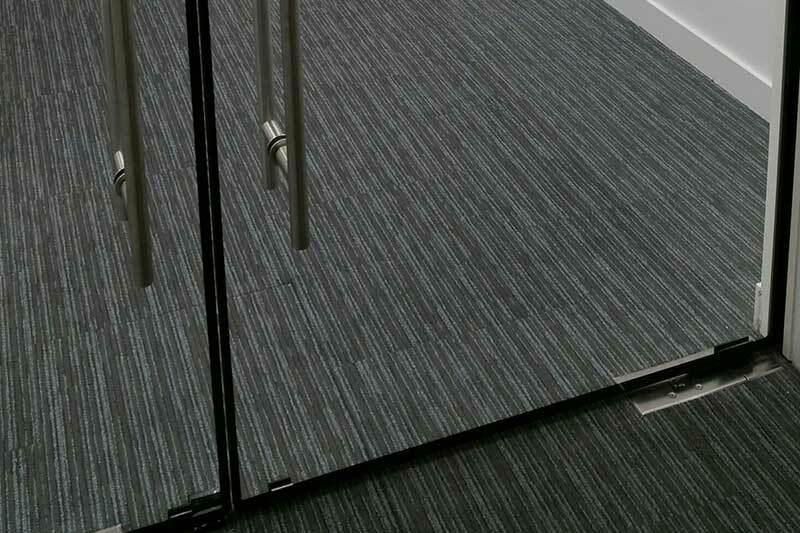 Glasstec Systems are proud to be an approved installer of the fire doors, and have already installed the doors in various commercial and residential projects around London.